Michaela Coel has taken on another project post-Chewing Gum, the Netflix British comedy that thrust her into the spotlight. This one, titled Black Earth Rising, is dark and quietly disturbing as it focuses on Coel as a woman who was rescued as a young child during the Rwandan genocide and adopted by Eve Ashby (Harriet Walter), a world-class British prosecutor in international criminal law. Raised in Britain and now in her late 20s, Kate works as a legal investigator in the law chambers of Michael Ennis (John Goodman). When Eve takes on a case at the International Criminal Court prosecuting an African militia leader, the story pulls Michael and Kate into a journey that will up-end their lives forever. 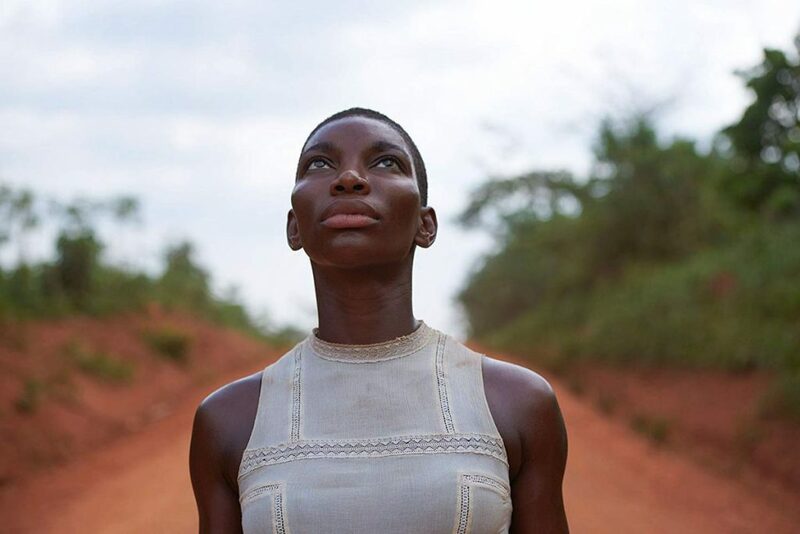 Although Black Earth Rising has premiered in the UK, the BBC two series will arrive on Netflix today. More importantly, it will comes as bingeable. The weekend here so binge, binge.